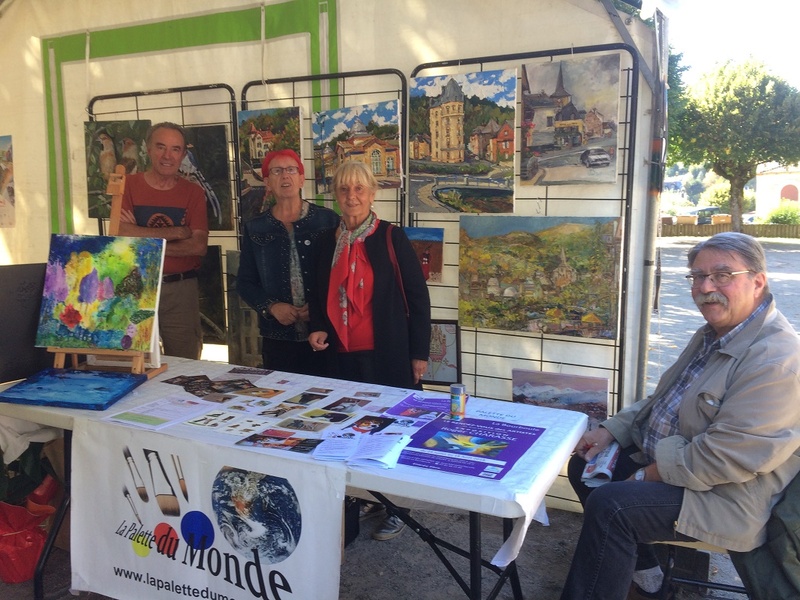 LES ADHÉRENTS DE LA PALETTE DU MONDE ÉTAIENT PRÉSENTS A LA FÊTE DES ASSOCIATIONS. NOTRE STAND A REMPORTE UN GRAND SUCCÈS ET A EU DE NOMBREUSES VISITES. 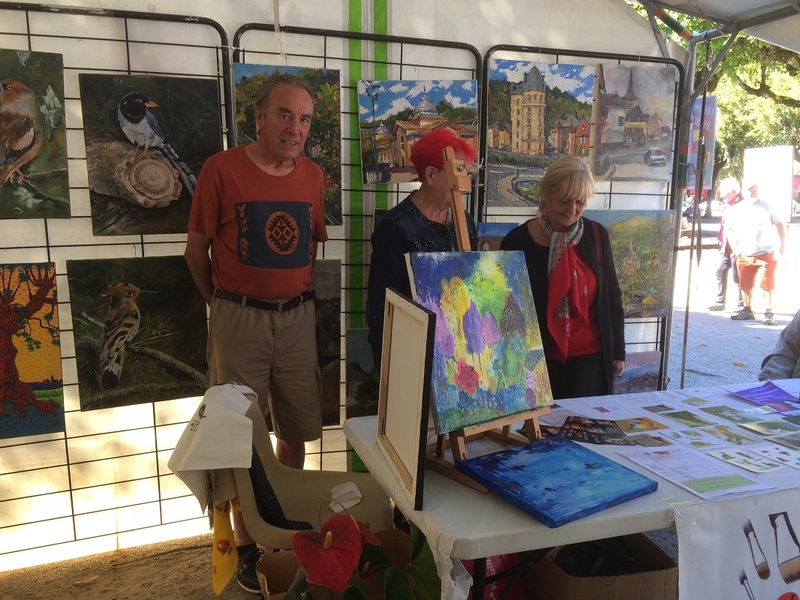 MERCI A LA MUNICIPALITÉ POUR L'ORGANISATION DE CETTE FÊTE QUI PERMET AUX ASSOCIATIONS DE MIEUX SE CONNAITRE ET EGALEMENT DE MONTRER AUX BOURBOULIENS NOTRE TRAVAIL ET NOTRE PRÉSENCE. NOS ADHÉRENTS PRÉSENTS SUR LE STAND, MERCI A EUX.